Lists. We do them all the time right? However, making your wedding guest list WILL be more complex than writing your grocery shopping list, but far more magical and glamorous. Guest listing, despite of being a really personal chore between the bride and the groom, can be overwhelming and it can easily get out of hand. After all, you are choosing who you want to witness this extraordinary new beginning. 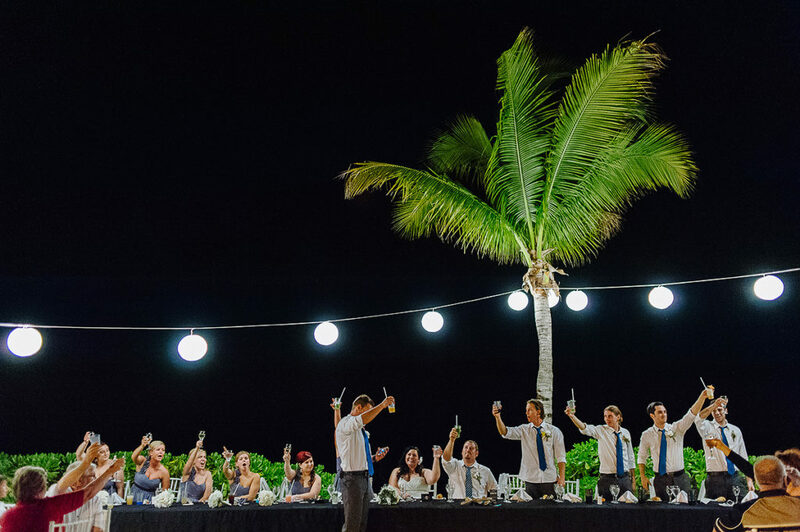 With that in mind, we teamed up with Tanya Sesma, wedding and event planner at Utopik Weddings and Alejandra Strazzulla, wedding and event designer at Scarlett Cancun Weddings, to get a real insight on the most effective tips to nail your destination wedding guest listing. The number of attendants to your wedding should be proportional to the overall budget. 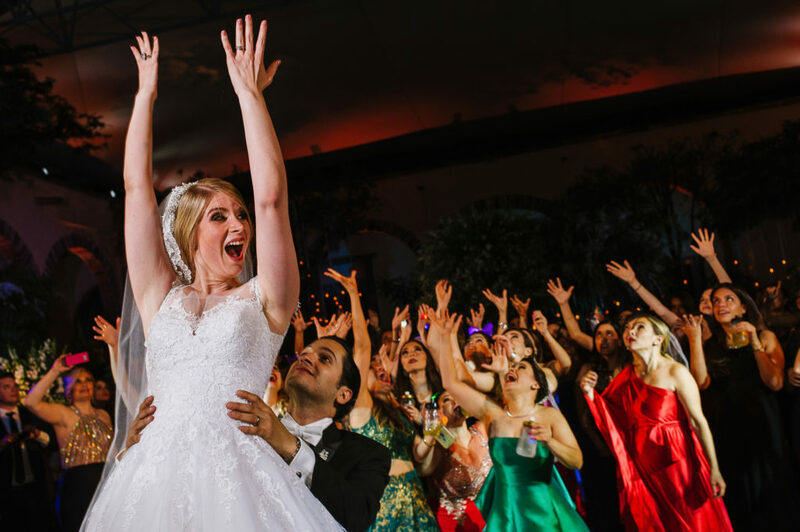 Try to adjust the number of guests before cutting off those extra dreamed details and avoid cost savings in: the venue, catering/alcohol, DJ and of course… photography, to ensure real moments get properly captured! These are the “basic” wedding services. Do children elevate the cost of a wedding? They could, but really it depends of how much comforts you’re willing to offer to the parents and the relationship you hold with them. Kids banquet is not as expensive, and nor is a small installation for the kid’s entertainment, but nanny services at hotels can be utterly overpriced. We have a budget, a number of guests, now lets throw some categories into the mix. A great tip to come up with your categories, is to visualize the table distribution on your wedding day. Let’s say you have your family, your college friends, bridesmaids, childhood friends and so on: your categories should match the table naming. This also comes in handy to the wedding planner, as she knows exactly where to look for who in an emergency. Weddings celebrate not only the union of two people, but of two families. Some families are bigger than others and it is rare to find couples who choose to invite equal numbers of guests (50/50) so make separate lists to later on merge them. 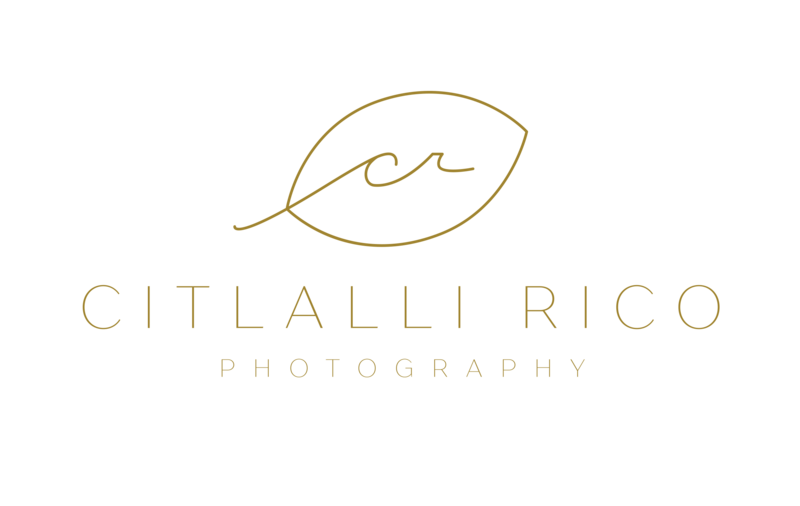 Ale Strazzulla, Scarlett Cancun Weddings. The names will normally pop up to your head in order of importance, adjust if necessary and put aside the bottom names (but don’t discard them completely). Some of our dear couples choose to have an engagement photo shoot; these photos later on serve as “Save the date” invitations. 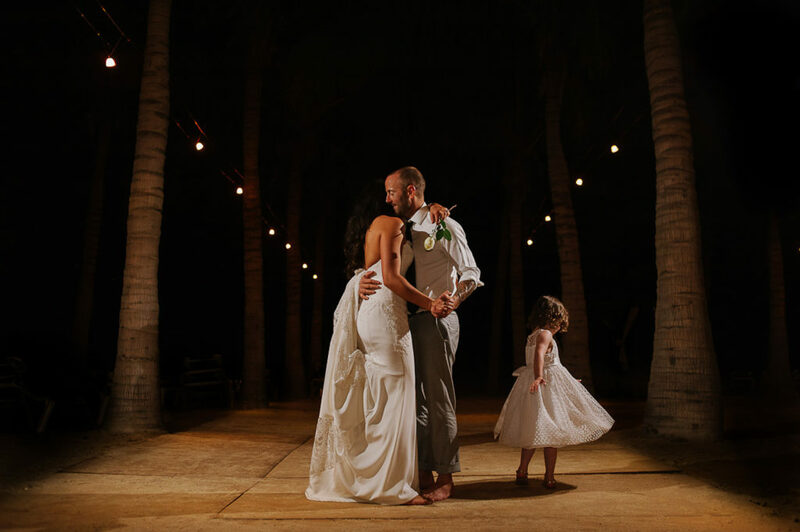 Our wedding planners advice sending it 6 months prior to the date of your destination wedding. Sometimes you will even get immediate verbal confirmation, you might want to ask for a more formal confirmation just to make sure. Don’t let the excitement of the proposal make you give away verbal invitations to people you are not 100% sure of inviting (oops!). For guests who are uncertain about attending, ask again for confirmation 3 months from the initial “Save the date” invitations and then, 1 month later. 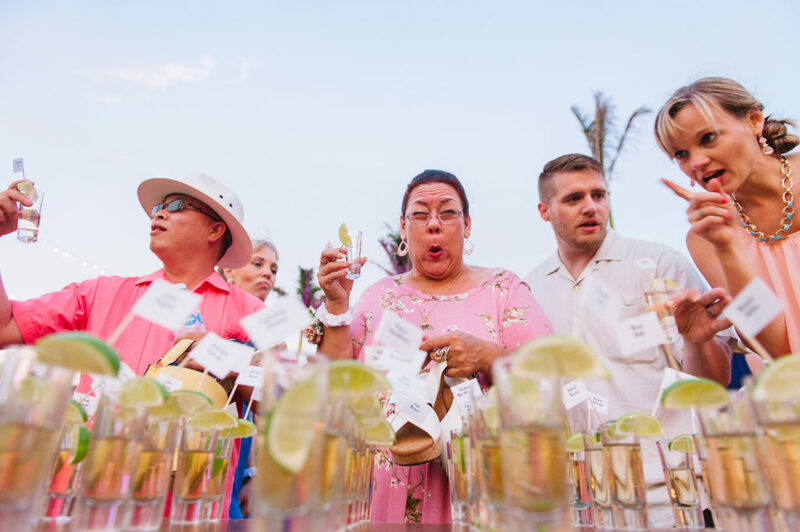 Destination weddings can come across as the perfect excuse for a short vacation, and like any other vacation, it implies much more than just dressing up: plane, hotel, find someone to feed your dog and water your plants while you’re gone… you get the point. 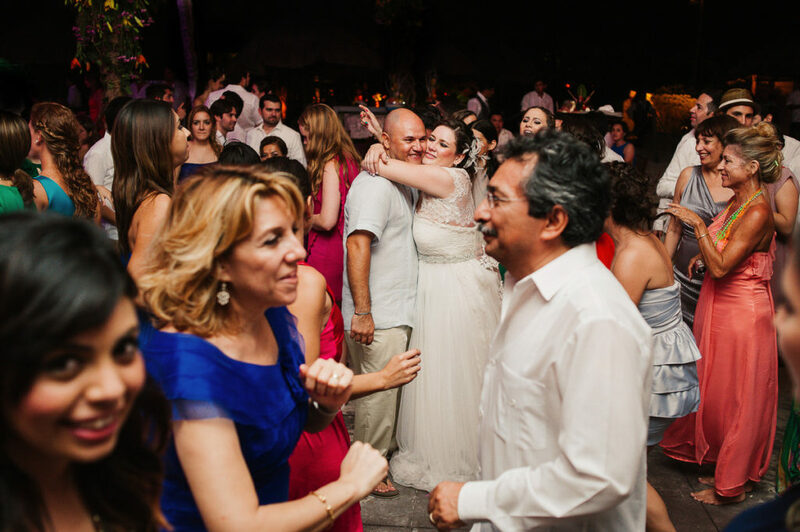 Advise your guests to find a plus one that will make this whole experience much more enjoyable. Also, remember to be very specific on the number of assistants per invitation. It is always ideal to consider your guest with that extra person (that are already considered within the total number of guests), unless of course you’re completely sure he/she will feel comfortable attending alone. As you could tell, it is all about the details! That’s why the accompaniment of a wedding planner is so valuable, not only do they offer you their experience, knowledge of your dream wedding destination and special attention to each and everyone of your guests; but also they make the whole experience even more enjoyable! 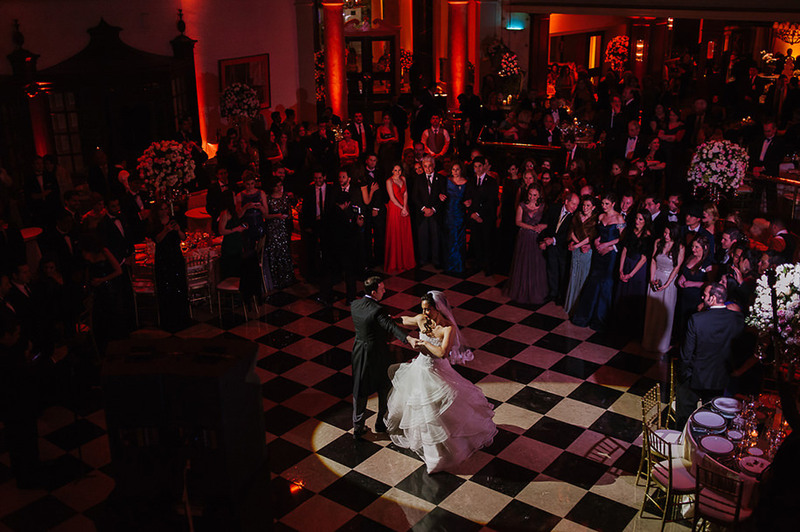 Guest listing should be presented as team work, both challenging and fun for the couple. Enjoy EVERY SECOND of the process, it will all work out at the end of the day.